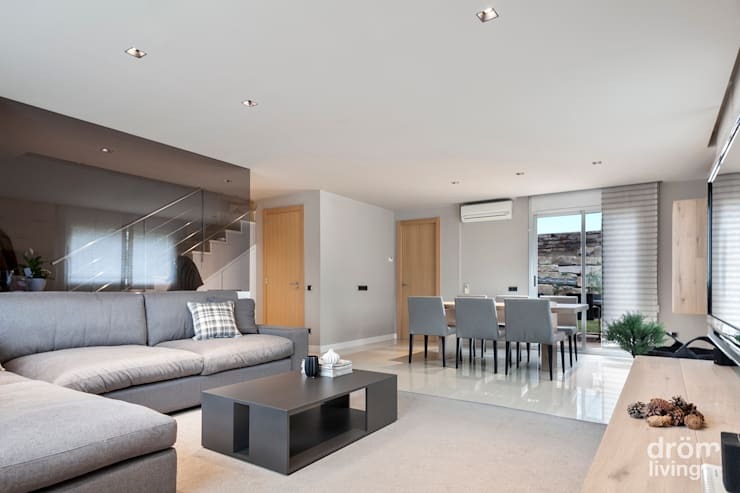 When we envisage stylish, beautiful apartments and homes we usually think of minimalism, a lack of clutter and a commitment to what looks good. The reality however, is that these apartments are usually set up for the camera and therefore don't know the true extent of the stuff that the homeowners are likely hiding. No matter how much we throw away, there will always be at least a few items that we simply must keep. So, if you want to hold onto your bits and pieces while maintaining a beautiful home, this apartment designed by Dröm Living has a few tips and tricks you might like to copy. It's all about finding the perfect nooks and crannies in which to incorporate storage solutions and doing so without compromising on the look and feel of the apartment overall. 2. 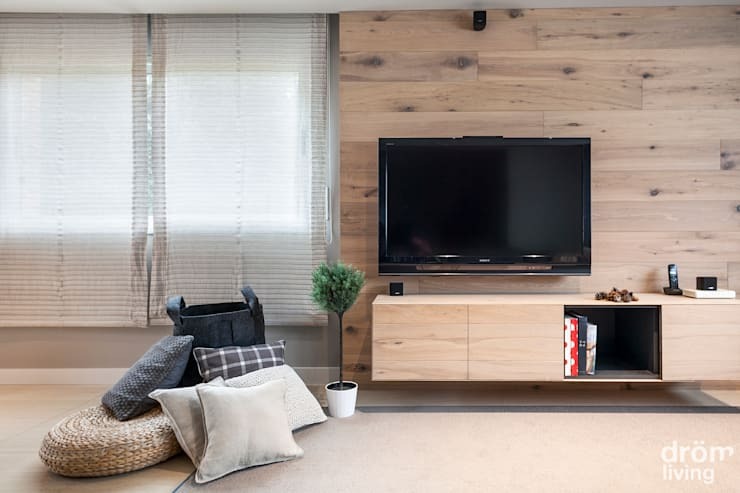 From the coffee table to the TV unit, there are plenty of places to keep miscellaneous bits and pieces. 3. 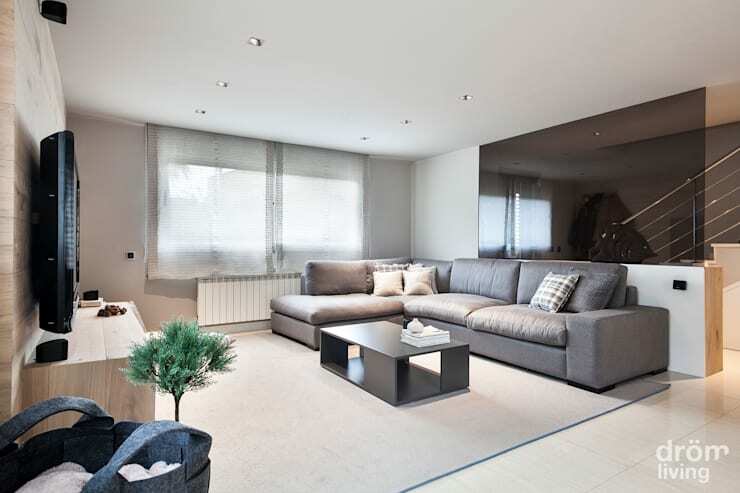 From this angle we can see the dining space, which is separated from the living room via the use of floor tiles. 4. 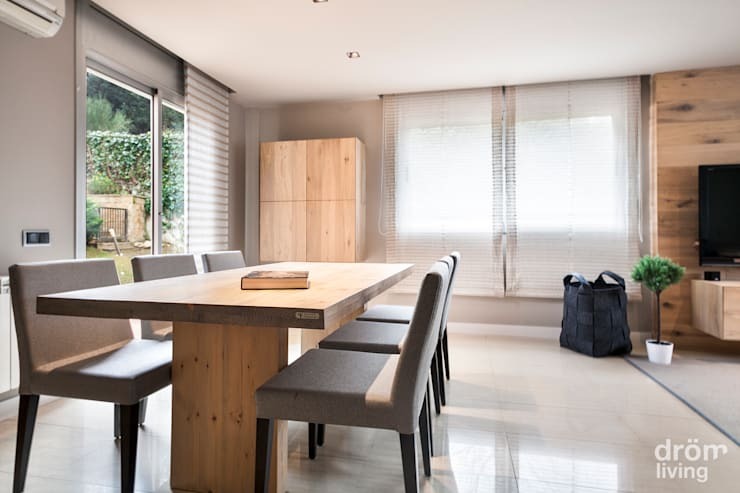 A closer look at the dining space shows us another cupboard for storage in the corner, which remains completely in tune with the rest of the room thanks to the use of wood. 5. 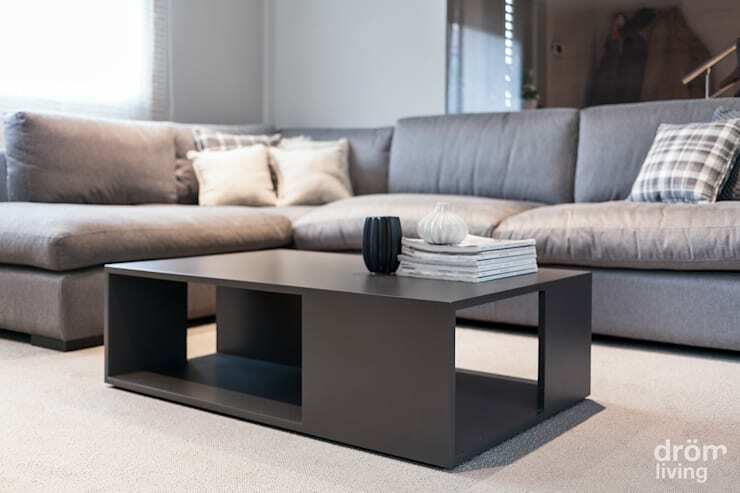 Here we see a close-up of the coffee table, which shows us that a clever design like this can be equally stylish and practical. 6. 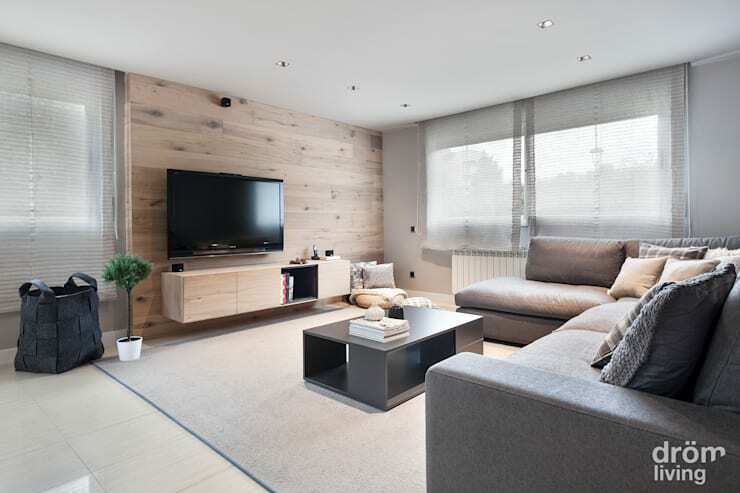 Perhaps the most appealing element of the living room is the TV unit, which looks totally smooth and appears as more of an extension of the wall, but actually functions as storage space. 7. 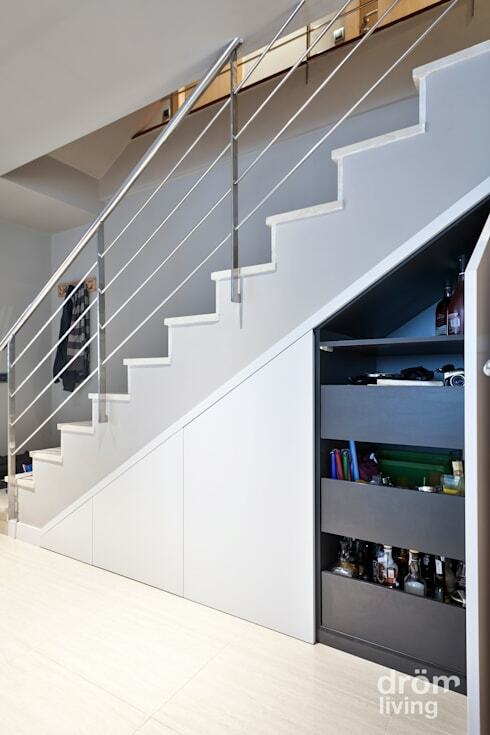 Often the most underutilised area in a home, the space underneath the stairs is the perfect place to hide away all the things we can't bring ourselves to turf, but don't want to let go of. Do you like this little apartment? Let us know!